For crying out loud – this is blogging 101. This weekend I did my weekend prowl for cool news and other items, and must have seen at least 40 blogs with items, pictures, and quotes, yet not a source among them. If you didn’t build it, make it, think it, create it, let me know who did. 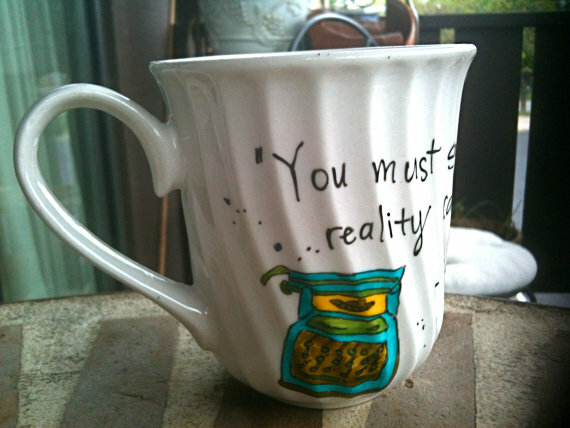 Nothing is more obnoxious than a blogger showing a house or cool art creation and not sourcing it. None of the blogs I saw tricks like this at were network based, but some were client owned blogs, or blogs for profit. Some of the blog were bigger names in their niche too. Shame on them. I’d list them, but don’t want to give them any link love. If you are posting images or statistics or quotes with no source it’s not on the up and up where legalities are concerned, and worse, it makes you look lame and uninformed – read this: Blogs and Images. Ok, rant over; I guess it’s just that few things make me as mad as finding a cool house I can’t mention or link to at Offbeat, simply because the blogger didn’t source it. Back to our regularly scheduled nice friendly tips.